Gastroenterology Associates is a premier facility for the testing and preventive treatment of digestive system disorders, colon cancer, and disorders of the esophagus. Founded by Dr. Nikhil Patel, MD, a board certified physician who specializes in Gastroenterology and internal medicine, our center has earned a reputation as one of the finest medical facilities in Martin TN. We provide the highest level of healthcare treatment and screening services such as colonoscopy based on the most current medical research findings. Our facility uses the latest and most advanced diagnostic medical technology combined with the finest state-of-the-art screening services. 161 Mount Pelia Road in Martin TN. a board certified physician who specializes in Gastroenterology and internal medicine, our center has earned a reputation as one of the finest medical facilities in Martin TN. Gastroenterology specialized in the diagnosis and treatment of diseases of the stomach, intestines, and related organs such as the esophagus, live, gallbladder, and pancreas. Some of the symptoms include L constipation, diarrhea, vomiting, nausea, abdominal pain, blood in stool, change in bowel habits, heart-burn, indigestion, hepatitis, gallstones, and hemorrhoids. 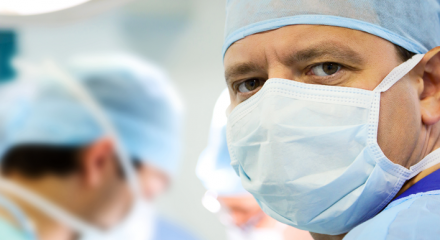 Dr. Nikhil Patel and staff who are as specially trained in gastroenterology. We understand how important your health is and we desire to treat your illness as well as help prevent them. 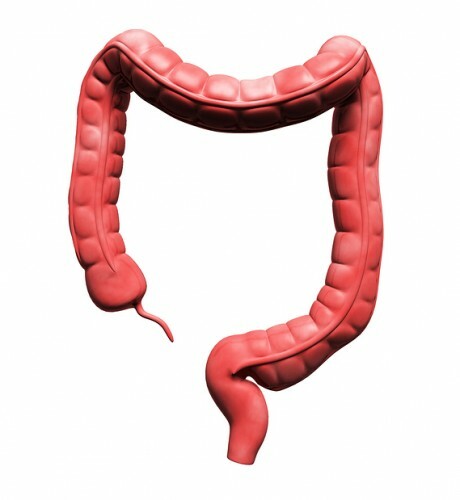 We are specially familiar to the need for colonoscopy as a preventive measure for colon cancer. 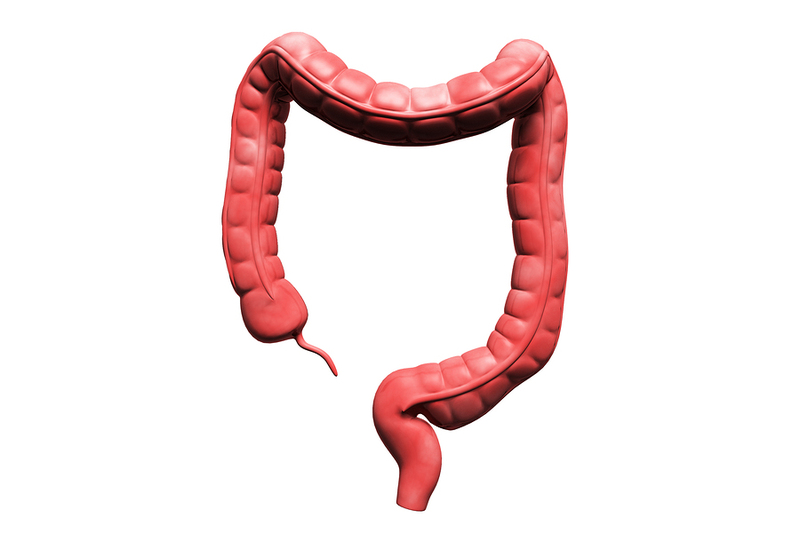 What is enWhat is upper gastrointestinal (GI) endoscopy? Thank you, Dr. Patel, for your generous time and kind attention to me last week. I appreciate your staff for scheduling me so promptly and preparing me for your exam and care. For emergencies and after hour attention, please go to nearest emergency room or call 911 for assistance. You will be evaluated by the emergency room physician who will consult the on-call physician if needed.